Their fears were soon allayed when Mario Galvez Jr. and the rest of the TSPI discipleship team explained the rationale behind Landas ng Alagad ni Kristo tungo sa Buhay na Araw-araw Yumayabong, or LAKBAY (Filipino for ‘journey’). 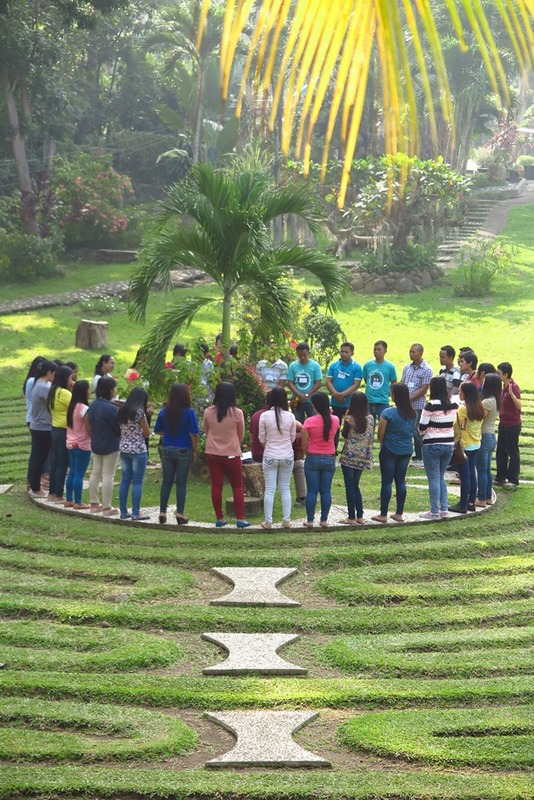 As part of TSPI’s new service paradigm, LAKBAY aims to emphasize the primacy of spiritual growth among TSPI staff, eventually making Christian business practices integral to how the company operates. Prior to its rollout, over 1,500 branch staff and support teams attended special three-day retreats, where this new service paradigm was first unveiled. Fifty managers from five regions attended Program Orientation Sessions. The new discipleship program involved changes in the structure and format of TSPI branches’ daily morning devotion. There was an effort to make the activity more open and fun, but without losing sight of its purpose: to learn the word of God and spread love and care in the branch. The impact of the changes had so far been positive, he said. Many branches reported more openness among employees, who also appreciated the extended time for meditation. Many said they were able to apply the methods they learned in LAKBAY on how they relate with their clients. 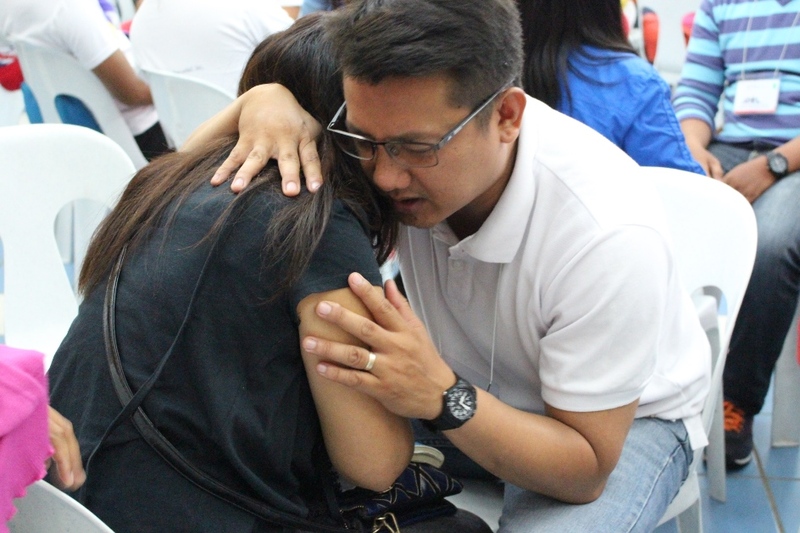 Rea Liezl Segui from the Unisan, Quezon branch said the new format of the morning devotion helped deepen her relationship with God and led to positive changes in how her colleagues interact. 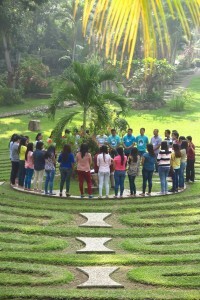 As part of the new program, 391 volunteer LAKBAY facilitators were identified and trained to lead the way during the morning devotion. The discipleship team also produced and uploaded special videos covering LAKBAY formation courses, replacing the written Bible study guides. Some branches, out of their own initiative, even put up LAKBAY corners, prayer boxes, and gratitude walls. A different activity is also set for each day, like thanksgiving on Mondays, intercessions on Tuesdays, and sharing on Thursdays — all to make the morning devotion more dynamic. “At the end of the day, discipleship is a life-long process. It should be life-changing, and it should be a lifestyle. We want our employees to be more than collection agents or lenders. We want them to see the branch as their own church,” Mr. Galvez said. Text by Mr. Glenn L. Diaz. Photos courtesy of the TSPI Discipleship Program Development. Pano maging membersa tspi po? Meron po ba kayong branch dito sa Bauang, La Union? Interesado po akong maging miyembro..please reply..